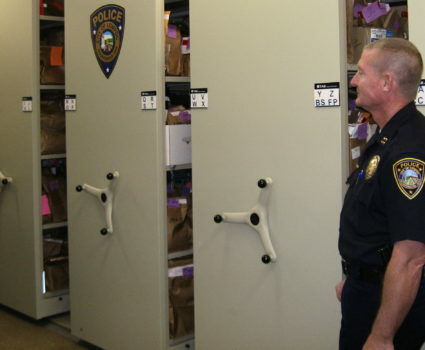 Security, organization, and readiness are essential ingredients for effective service. 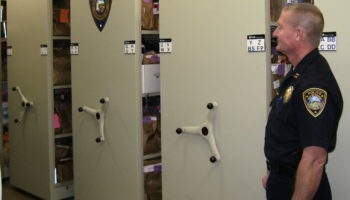 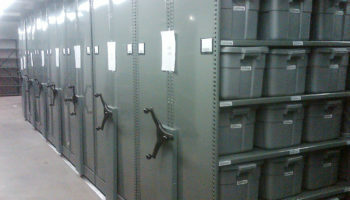 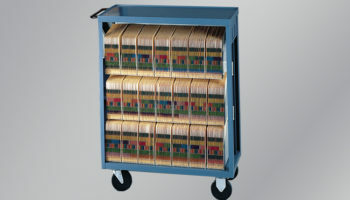 TAB public safety storage systems have been specifically designed to keep weapons, optics, ammunition and other equipment or inventory secure, organized and ready to mobilize. 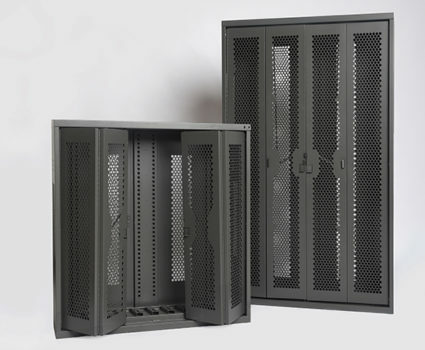 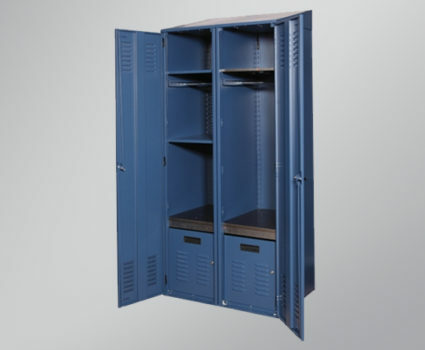 This series of enclosed cabinets and open racks are fully customizable with interchangeable components for different equipment and gear. 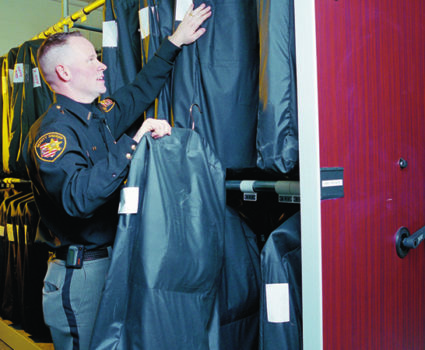 TAB public safety storage systems are engineered to maximize efficiency and the use of space, all while staying organized and ready. 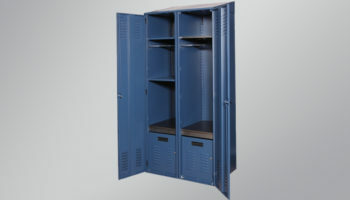 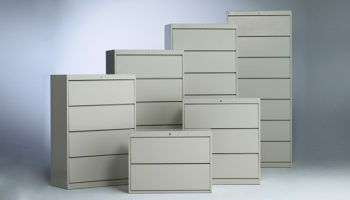 TAB weapons storage cabinets help you keep weapons, equipment and ammunition secure, protected and ready to mobilize. 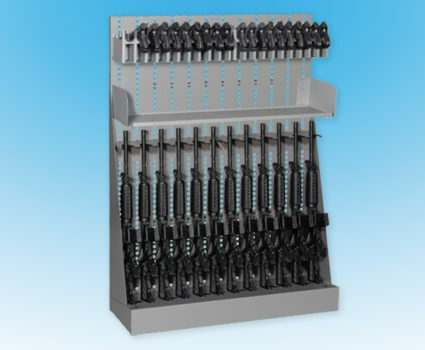 TAB weapons storage racks help you keep weapons, equipment and ammunition secure, protected and ready to mobilize. 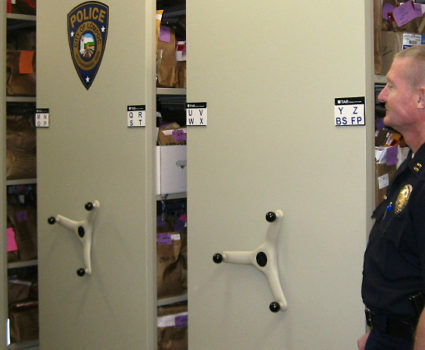 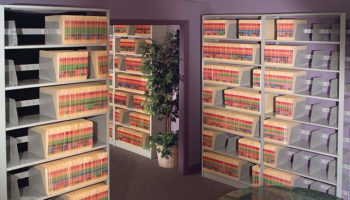 Explore TAB’s high-density storage solutions for property and evidence, weapons, linens and laundry, personal effects and more.